Many people confuse green tea powder with matcha green tea. 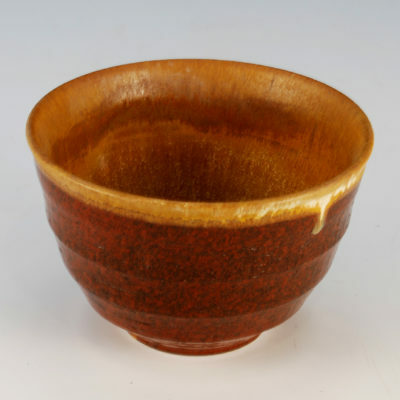 It is important to know that green tea powder and matcha tea are quite different. Take a look at the photo to the right. Green tea powder is on the left and quality matcha is on the right. Matcha is powdered green tea, that part is true, but it is grown in a very specific way to enhance flavor characteristics and to increase amino acids and nutrition in the tea leaves. Matcha is cultivated to enhance the health and psychoactive benefits of the powder. Matcha benefits exceed that of typical green tea powder. To make matcha, the farmer must harvest the leaves at very specific times of the year after shade growing them, whereas when companies make green tea powder, little if any attention will be paid to shade growing or harvest times. Typical green tea powder will be much cheaper and much more bitter than quality matcha. 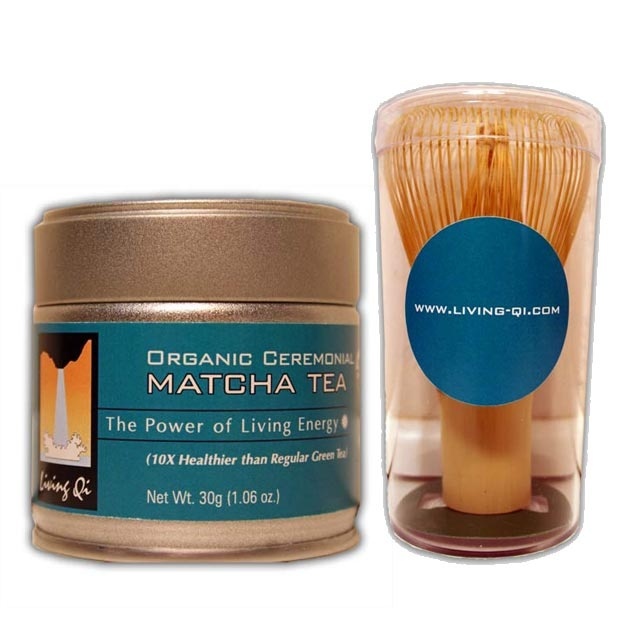 I recommend organic USDA certified matcha for all the health benefits that matcha can offer. To learn more about how we price our award winning USDA certified organic matcha, click here.